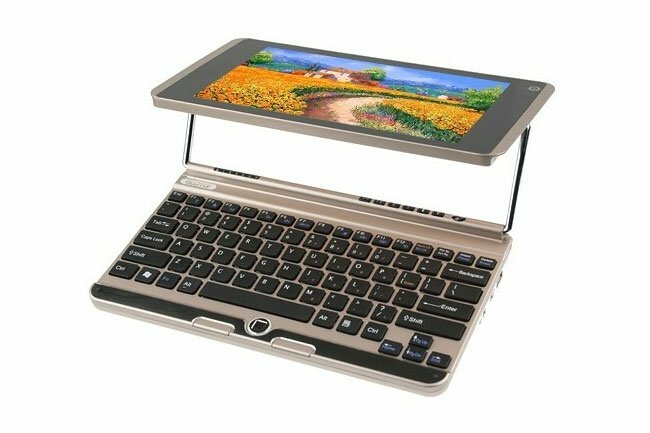 Chinese company Acamar have this week unveiled their new Netbook, which has been designed to easily transform from a netbook into a tablet. 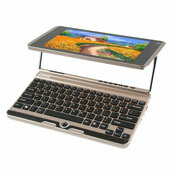 Which is not radically new I agree, but the Acamar Transformer is equipped with just a 8.9 inch display. 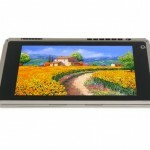 The Acamar Transfomer is equipped with a 1.6 GHz Intel Atom N450 single core processor, supported by 2GB of DDR3 memory. 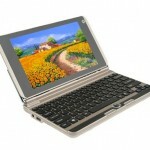 With storage provided by a 120 GB hard drive. 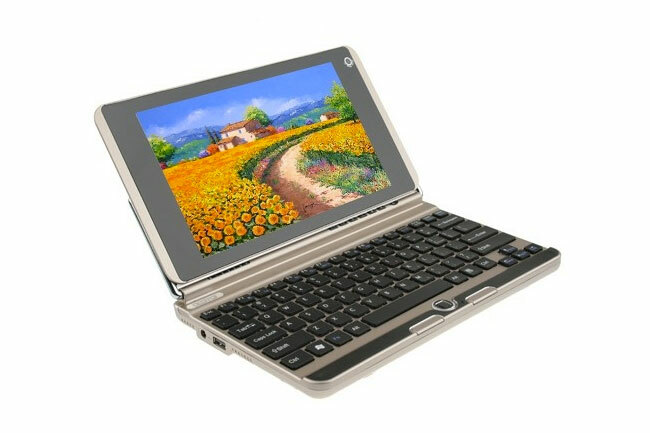 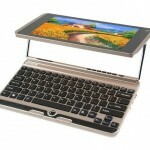 The mini Acamar Transfomer Netbook will come preloaded with windows 7 and its 8.9 inch display sports a resolution of 1024 x 600 pixels. 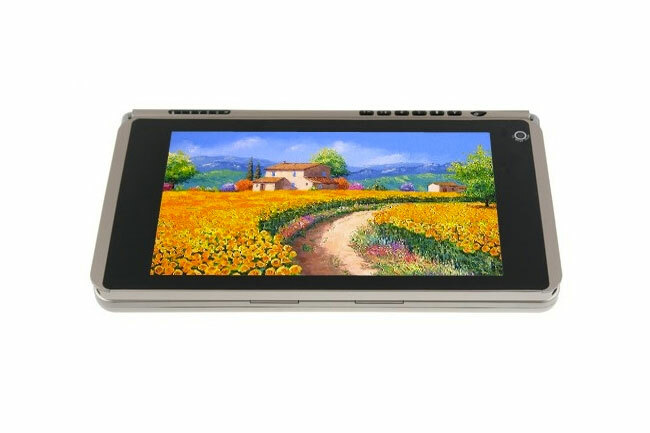 Other features on the device include 2 x USB 2.0 ports VGA, Ethernet, and connectivity provided by Bluetooth and Wi-Fi. When closed the Acamar Transfomer measures 10.2 x 5.7 x 1 inches and weighs 2.4 pounds, and is available to purchase for around $460.